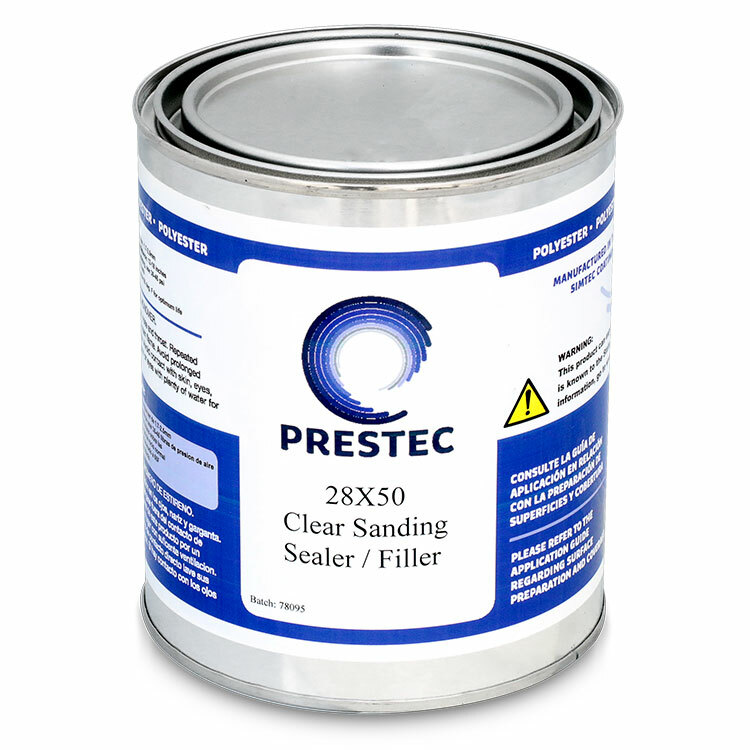 Description: 28x50 is a clear, easy to sand, quick build primer that quickly fills uneven surfaces and major imperfections up to 60 mils. 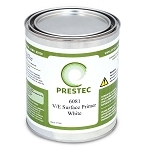 It is a low VOC product that has virtually no porosity and can be brushed on. 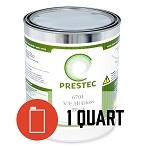 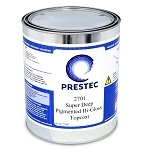 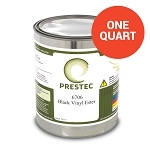 It is a perfect primer for all Prestec top coats.